Take to the skies with nine new tracks and other goodies. 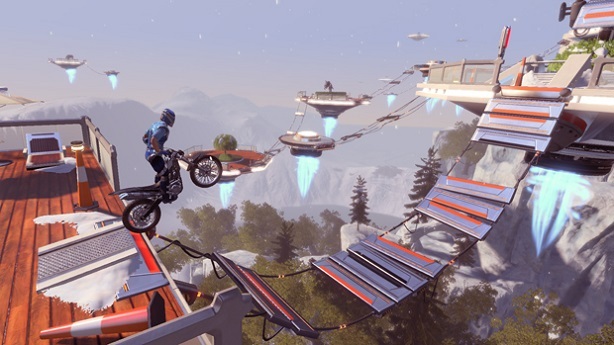 Continuing to support its million-selling hit Trials Fusion, Ubisoft and the developers at RedLynx have announced the release of a new DLC pack, available now for Xbox One, Xbox 360, PlayStation 4 and PC. Titled Empire of the Sky, the pack features nine all new tracks, as well as 18 additional track challenges and five new Achievements/Trophies that can be unlocked over the course of the game. If you're a good enough rider, that is. You'll also have access to a number of new Editor Objects, including anti-gravity technology, force fields, resort homes and floating platforms. Let's put those building skills to good use. Empire of the Sky is available now for $4.99 on its own, or is free of charge for those of you who picked up the Season Pass. Grab it and take it to the air! 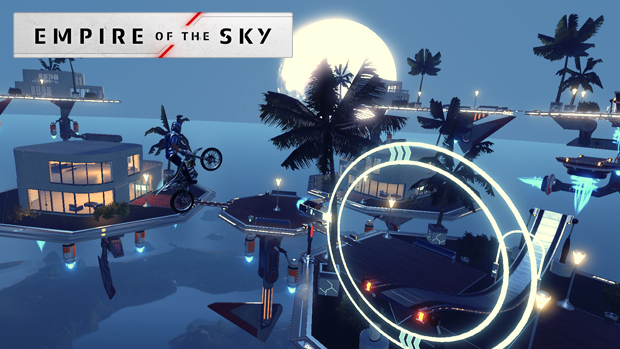 Robert Workman posted a new article, Trials Fusion receives new Empire of the Sky DLC starting today. I really need to try this series someday.